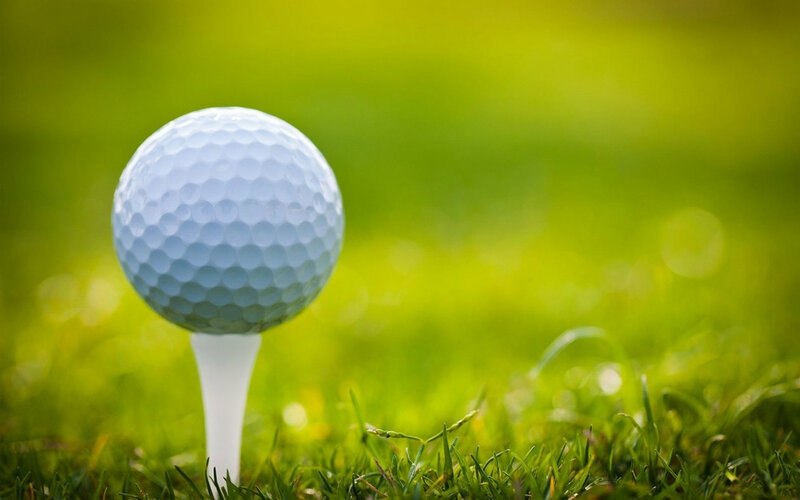 Whether or not you play Golf, you would have certainly noticed the dimples on the face of a Golf ball. Have you ever wondered why there are these dimples and what purpose do they serve? To know the purpose, read on.